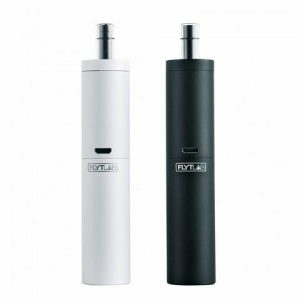 Digibake is a sleek and subtle portable vaporizer which is designed for use with dry herbs materials. The Digibake Vaporizer has many great features some of which include: ceramic oven, adjustable temperature settings and rapid heat up times. 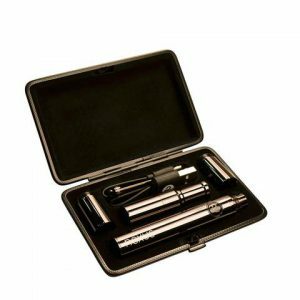 Rapid Heat Up Time – Which means no more waiting around, vapor on demand! The Digibake Vape has a heating chamber that is made from a ceramic material. This ceramic material helps to ensure that all hits are clean, pure and completely untainted by plastic tastes or metallic tinges or any other carcinogens which may stem from electric components.